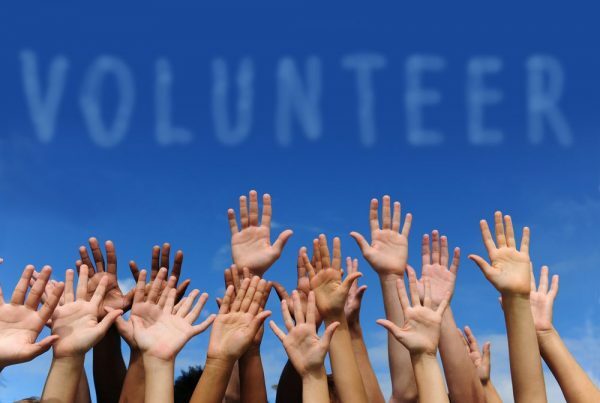 Volunteer for Dodge City Days Events! Here is your opportunity to be a part of all the Dodge City Days action! Volunteer to help with the Classic Car Show, the Smokin’ Saddles BBQ, the Backyard BBQ, KWCH Kids-Q, Saluting Our Troops, KidFest and so much more. Grab your friends and family and sign up to help the Dodge City Days team make this year’s Dodge City Days a HUGE success! Volunteering is a great way to be a part of the excitement! !